The Honorary German Consul is the official representative of the Federal Republic of Germany in Western Australia. Presented in association with West Australian Opera & West Australian Symphony Orchestra. Mozart’s master comedy opera is richly reimagined in a boundary-busting production created by internationally-renowned opera director Barrie Kosky and British theatre group 1927. 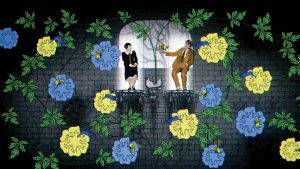 Blending animated film and live action in a gloriously ingenious kaleidoscope of 1920s silent movies, Weimar cabaret, dark humour and German expressionism, this visual fantasia is made for film buffs and art lovers, as well as fans of fine opera. 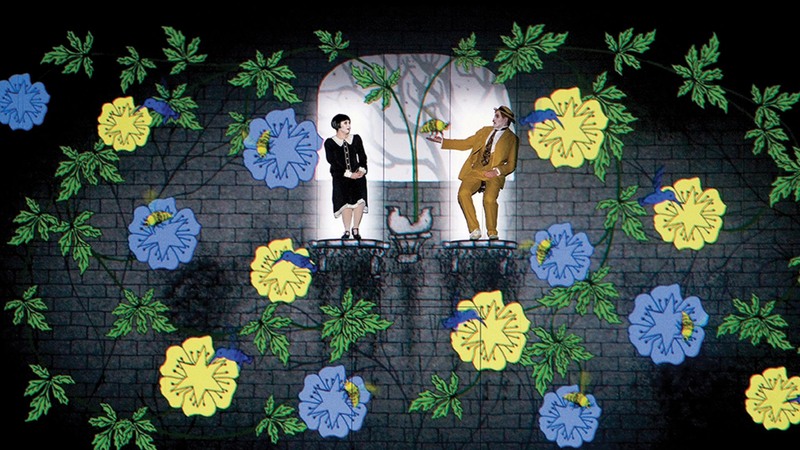 Kosky’s Komische Oper Berlin comes to Australia for the first time, accompanied here by West Australian Symphony Orchestra and 1927’s magical projected animations. Immense three-storey spiders, flappers and demons, butterflies and wolves – this wildly inventive The Magic Flute is like no other. With its captivating and innovative staging, where film animation interacts with live singers, this production has thrilled audiences around the world. Now Australian audiences have the chance to see this most popular of operas performed as never before. See Consular Services for detailed information about the services provided by the Honorary Consulate of the Federal Republic of Germany in Perth and how to book an appointment. Copyright © 2018 Honorary Consul of the Federal Republic of Germany.